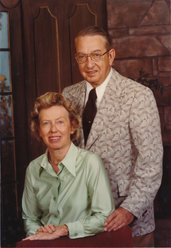 Dr. and Mrs. George and Ruth Miller were life-long learners and strong supporters of Bright Lights. Because of their strong belief in education, their family lived six blocks from an elementary school, three blocks from a high school, and three blocks from a university. They wanted to insure that their children could always complete their education. Dr. Miller worked for over 35 years in the field of medicine; Ruth worked for IBM in the 1940s when the company was very “young” and volunteered extensively in the community. They had two children, Dr. Andy Miller and Barb Hoppe Johnson, as well as two Lincoln grandchildren, Maggie and Jake Hoppe, along with three Seattle grandchildren. 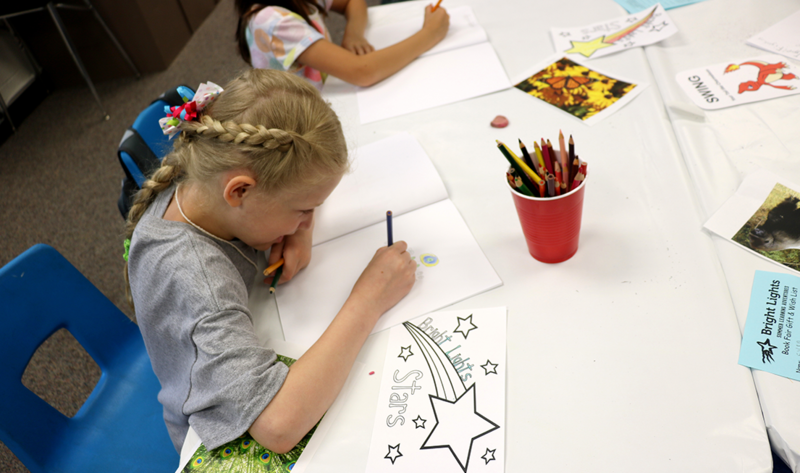 Their donation focused on giving half-priced classes to help almost 100 middle class children attend Bright Lights for four years—2012, 2013, 2014, and 2015.